When you travel the roads of America, there are all kinds of crazy things you can see. Some things are crazier than others and can lead you to wonder whether you actually saw them at all. Luckily for you, we have some pictures of the craziest of all sights so you’ll know these things actually do exist. We’re not talking about the world’s biggest ball of yarn here. We’re talking about things you would never expect to see when you are traveling the highways and byways of this great country of ours. Check out our list of 10 of the craziest things spotted on America’s roads and let us know if you’ve ever spotted anything close to them. 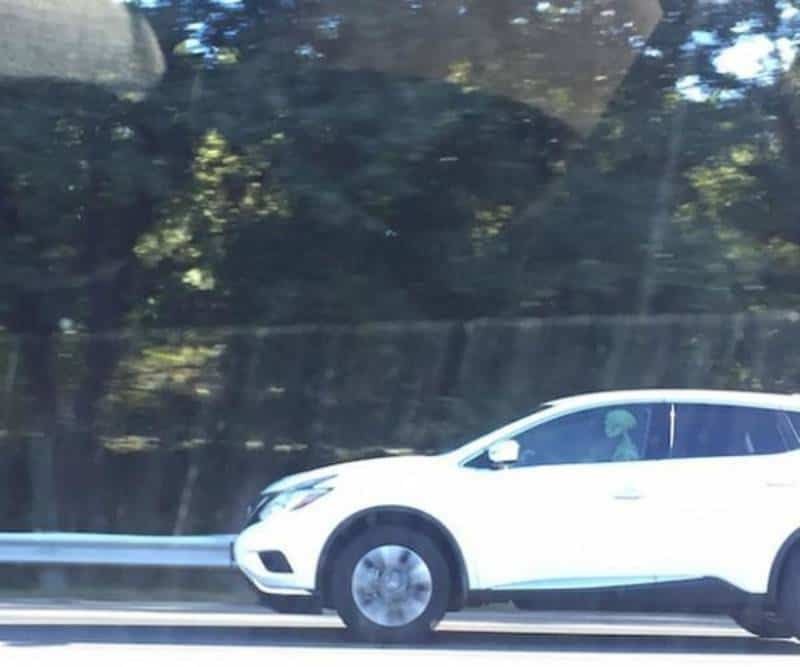 Is That Alien in the Carpool Lane? Sometimes aliens need to travel by ways other than their UFOs. Usually this is to keep a low profile but this one got spotted. They appear to have escaped with the safe. We wonder how long they can hope to stay on the run. 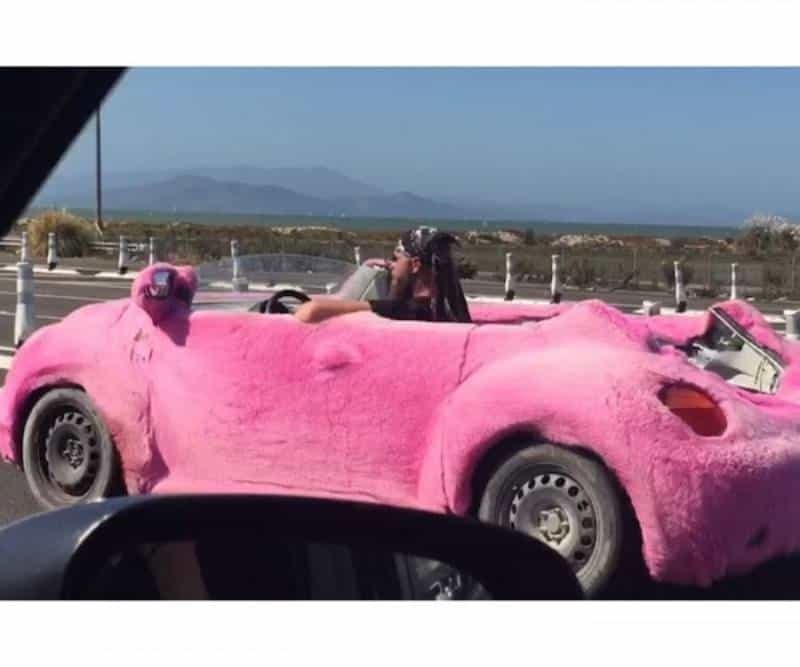 That guy is taking to the road in style. We’re not entirely sure what style you would call it, but it’s definitely a style. We wonder just how long this idea lasted before one or both of the cycles tipped over. 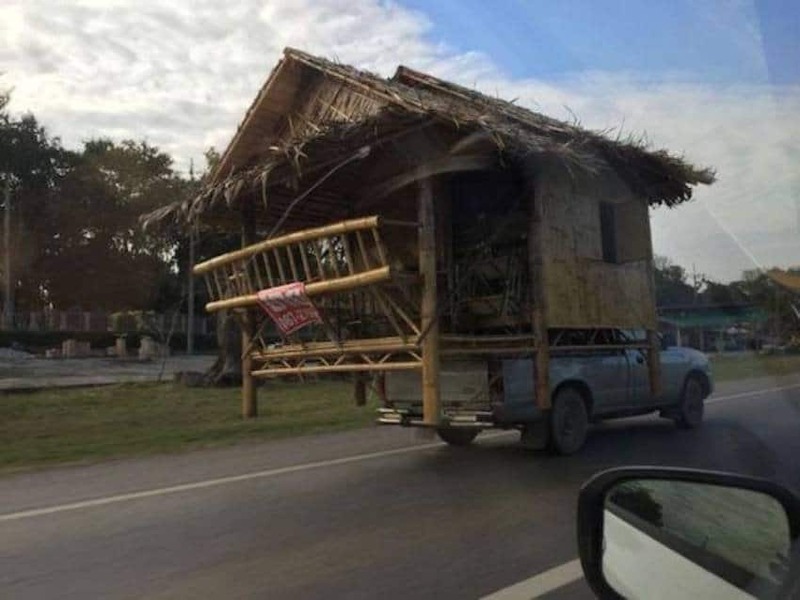 We have a feeling this isn’t what people meant when they talked about mobile homes. 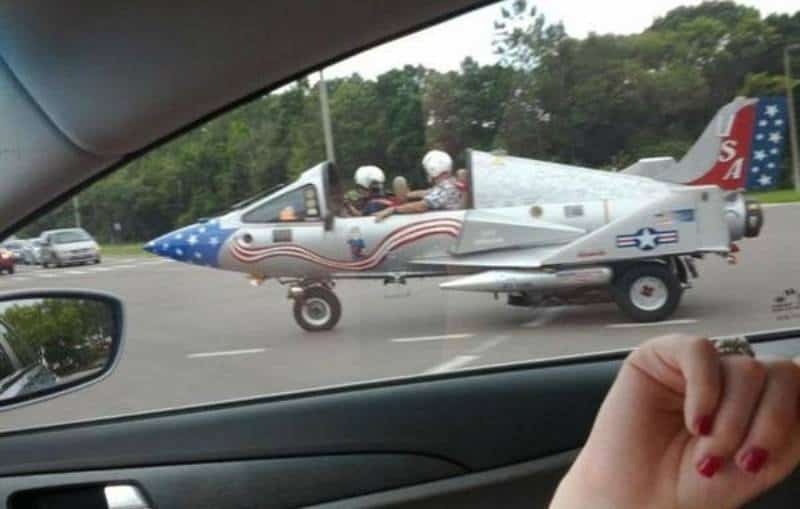 There are few vehicles on the road we are more jealous of than that rolling fighter jet replica. 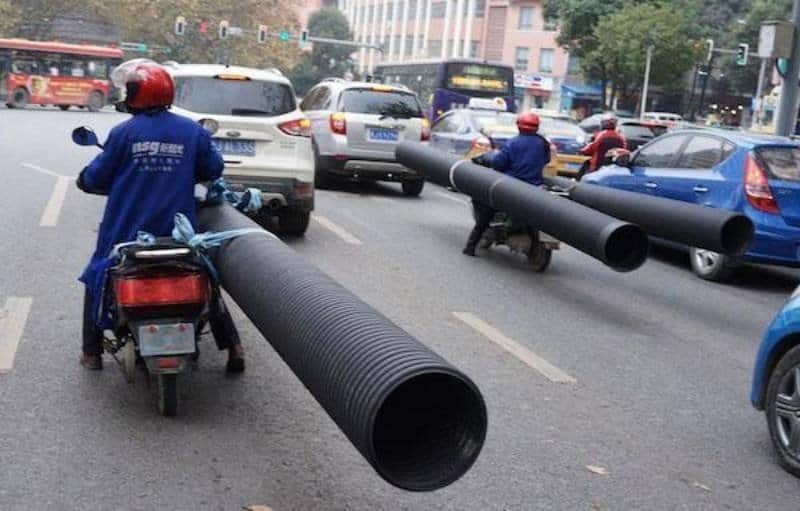 Where can we get one? 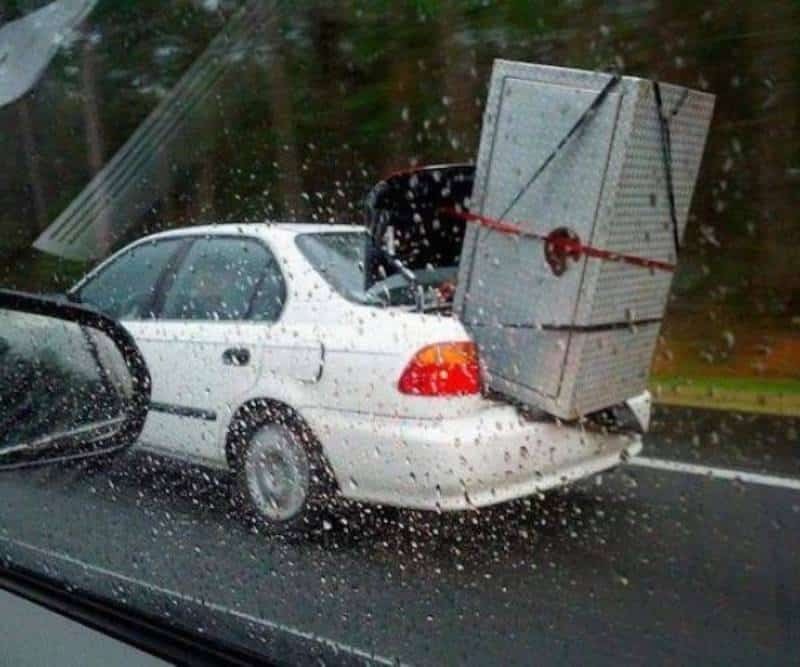 If you look closely, you can see the chair is tied to the trailer. 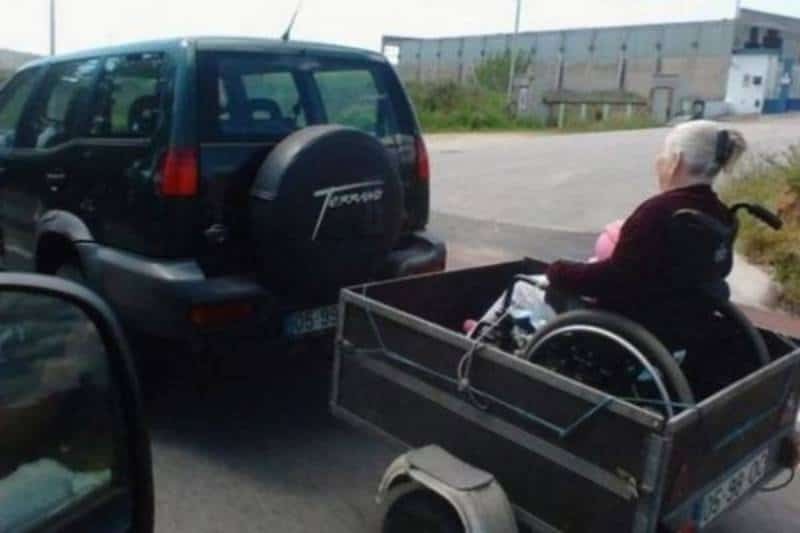 We wonder if grandma is strapped in as well? 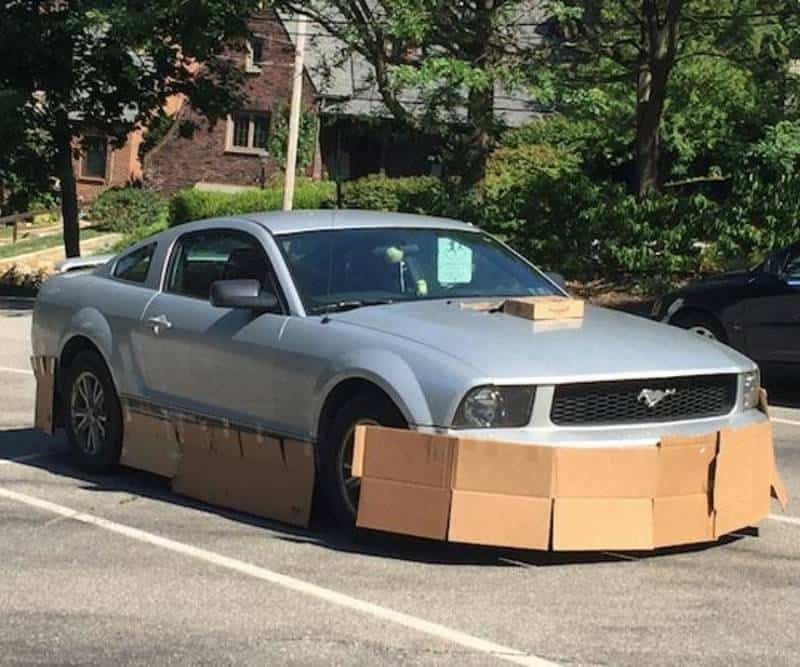 We can’t tell whether this is supposed to protect the car from bandits or just make it look pretty. Either way, it appears they failed. 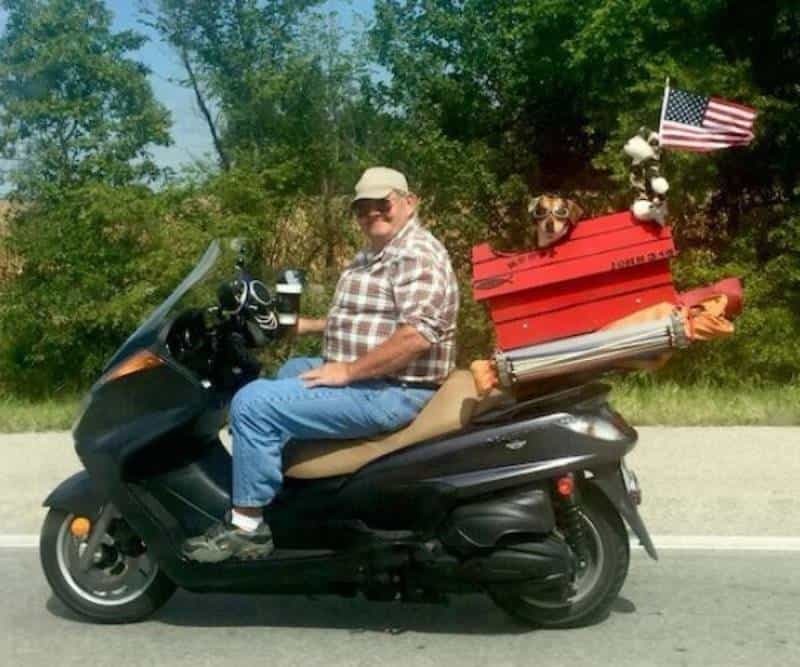 That’s a rather interesting addition to his motorcycle. We also love that the dog has apparently learned how to wear goggles. 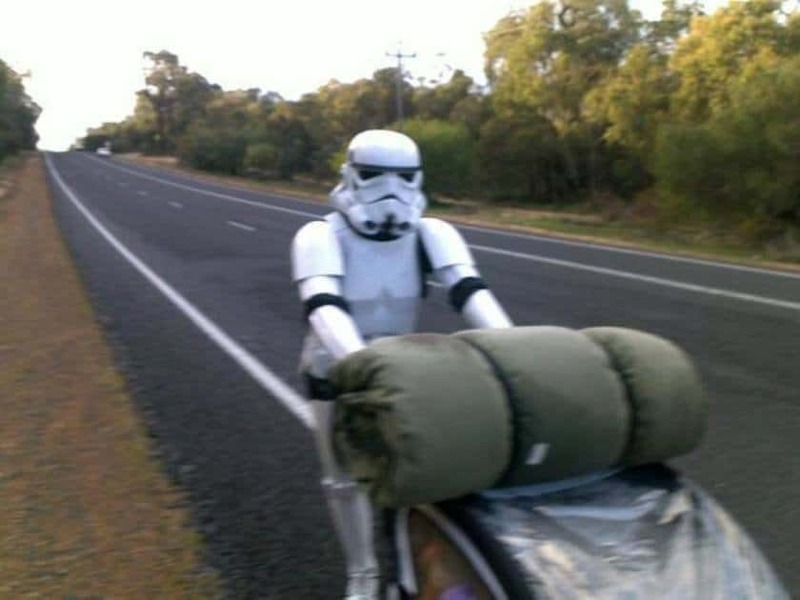 If it’s not the star of the movie, then it appears Finn wasn’t the only Storm Trooper who decided to desert his post.